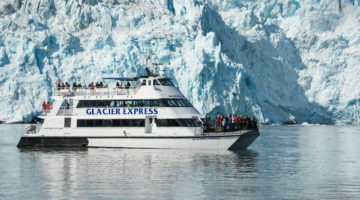 Extend Your Stay In Alaska! Alaska must be discovered slowly – one adventure at a time. 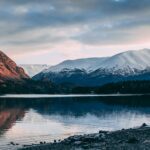 Touring by motorhome gives you the freedom to explore a roadside glacier, linger a while longer to talk fishing with the locals, or take time for a little side road adventure. Welcome to our SPECIALS page! Everybody wants to get a good deal, so we have some great new for you…ALL of our specials are great deals! In this section of our website you can browse through our current specials, and find the right one for you. 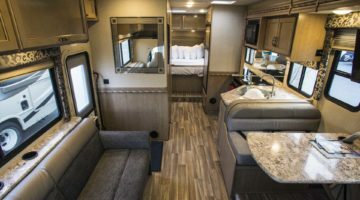 Alaska’s Premier Motorhome Rental Company for over 30 years! Located in Anchorage, we provide premium quality motorhome rentals at great low prices. 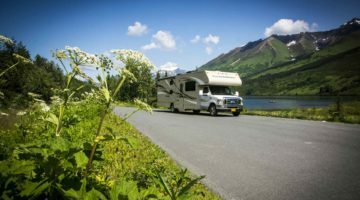 If you are looking to rent a motorhome, purchase your dream RV, or you need parts and service, we provide every service to help make your next adventure a Great Alaskan Holiday!